Police have released CCTV footage and issuing advice to keyless car owners following a spate of thefts of keyless cars in Milton Keynes. 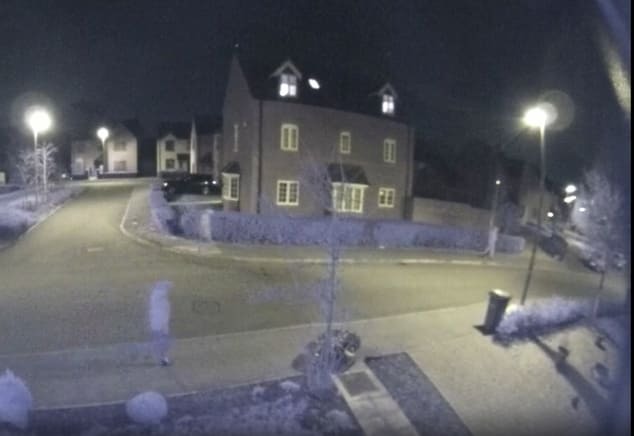 The twin measures follow six thefts and three attempted thefts of keyless cars in the eastern areas of Milton Keynes since January 2019. In response to this, officers are issuing advice on how to reduce your risk of becoming a victim of these crimes. CCTV footage has been released of one of these thefts, which took place in Dean Forest Way, Broughton at around 3.50am on Tuesday 29 January. After placing themselves by the front door of a property, in close proximity to the key, offenders use a device and a laptop to intercept the signal from the remote sensor on the key and gain entry to the vehicle. When this process is completed, offenders can then start the vehicle without the key and drive away. Investigating officer PC Mat Waters said, “By placing car keys in a metal tin and away from the front door, you can make it harder for offenders to intercept the signal from the key. “Be aware of where your spare key is located as well and where possible, keep this in a tin too. “As you can see from the CCTV footage, the signal from these keys can be intercepted in as little as one minute.